Back in the 70s, I used to love watching kung fu movies and did my best to emulate what I saw. I jumped off the couch doing kicks, tried to run up walls and back flip, and threw furious punches in front of the mirror taking care to end each set with a cool hero pose. I was aching to get into a school-ANY school to learn. When my parents acquiesced and put me in the first school that they saw, I started training. I was ecstatic to get the uniform. When the training began, I was shocked as to what I had gotten myself into. My expectations didn’t line up with reality. I had no idea what I was doing and what was going on. I had instructors who rarely said anything to me. When I was doing something incorrectly, I got hit with a plastic bat until I fixed what was wrong. I followed along with the other students for a while but then the school disappeared. I starting doing other things such as learning how to play the saxophone, got involved in science, and computers. 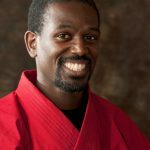 I was still really excited about the martial arts but I wanted the level of instruction that I received when I was learning music and science. 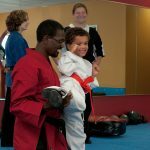 As I grew, I entered other martial arts programs and schools and learned what they had to teach while taking care to catalog the “why” along with the “what”. When I started instructing, the experiences that I had in my first school stuck with me. I made it a point NOT to do what was done to me. It’s part of my personality to have fun. So I made everything that was needed to do as fun as possible without compromising why we were doing it. The curriculum of Journey Martial Arts is engineered around the concept of Enjoying the journey. Each training session starts by expressing the Goal. We break the goal down into smaller steps and challenges. Then we have fun meeting each challenges thus achieving the original goal. 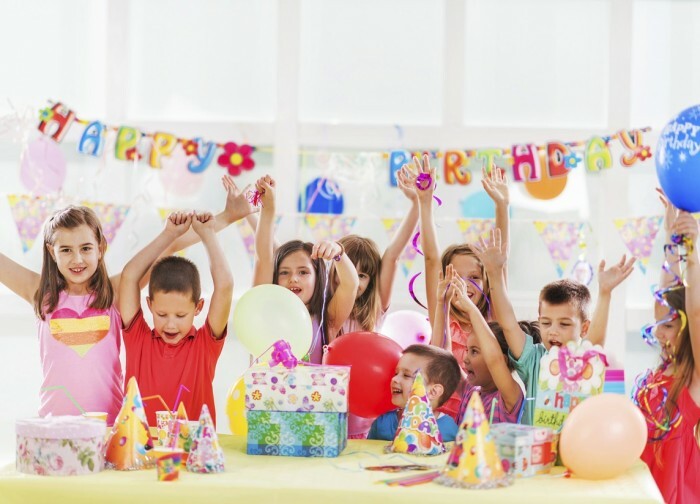 We believe that people will have a better success rate when they are having fun and understanding why they are doing and working towards an expected outcome. We believe that continuing education and growth is essential to the mind and the spirit. We are constantly training, meeting and exchanging martial arts ideas and techniques in an attempt to discover a better way of doing things and get stronger. We continue to pass on improvements to the students. Journey Martial Arts is a member school of the Martial Arts Industry Association, known as MAIA, and the International Kempo Council of Grandmasters known as the IKCG. As the school’s leaders, We do what we expect everyone else to do. We expect everyone to work hard, set goals and achieve, improve themselves, and have fun. As of March 2019, Master Johnson has been teaching in the same location for 23 years. We have a great staff of excellent instructors that grew up in the school. We now teach the children of the children that were in the school 15 to 20 years ago. We love what we do and we are looking forward to the next 20 years.